If everything goes to plan, Monday will see the release of ownCloud Server 8! This release brings a large number of improvements and new features to users, system administrators and developers. We published some teasers about what is coming already (click those links!) but there is more and the news around this release deserves to be shared! How can you help? ownCloud 8 will be released next week and we want to reach as many people as possible. Re-tweeting and sharing the messages we put out on our Facebook, diaspora, Twitter and Google Plus accounts is a great help! And if you’re not yet following those pages, this is a good time to start. 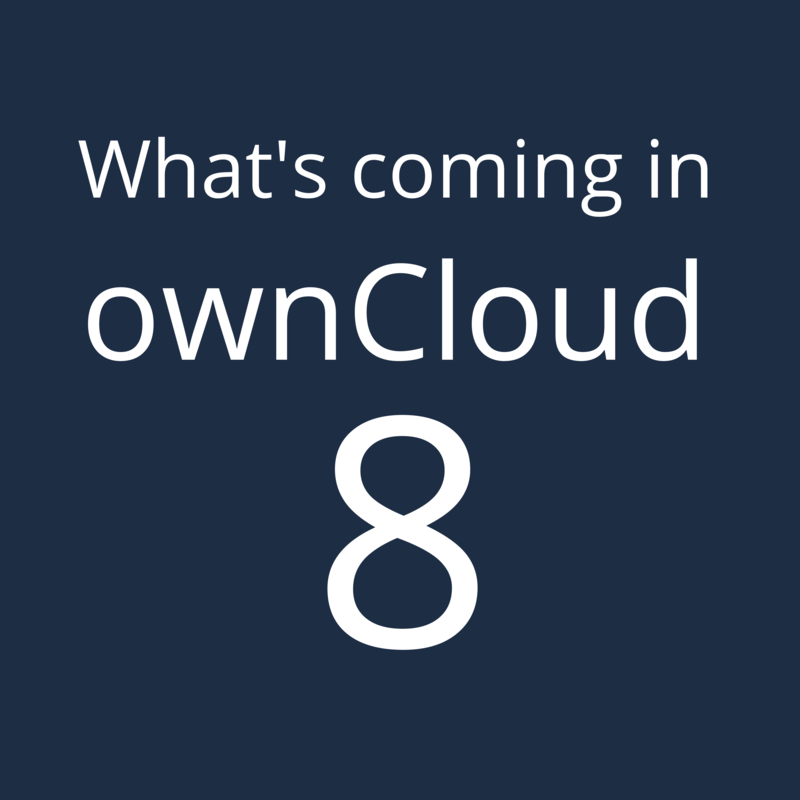 Join us in the discussion about ownCloud 8 with hashtag #owncloud on twitter, Google+, Diaspora and Facebook! Also, consider sharing the articles with sneak peaks of what is coming for users, system administrators! Last but not least, on the release day, submit the news of the ownCloud release to your favorite news sites! Slashdot, reddit, and all those cool tech sites should of course have an article on the new release. Help make that happen! Faster and easier file sync and share comes with the federated, self-hosted ownCloud Server 8.0. This new release improves file handling and collaborating across clouds, introducing Federated Cloud sharing, favorites, much improved search, many interface improvements and better performance. 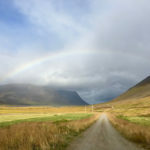 The upcoming ownCloud 8.0 is a big deal: the release brings smashing features (link is going live Friday) and we’re very proud of what is coming. Of course, in preparation of the release, you should plan on joining (or organizing) a release party to meet fellow ownClouders in real life and discuss all this awesomeness! 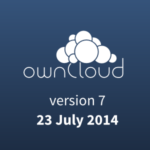 ownCloud Server 8.2 Comes Tomorrow, Help Spread the Word! 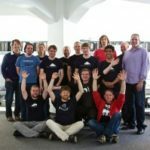 Plan Your ownCloud 7 Release Party!